Tony has been working with Lotus and IBM collaboration software since 1992. A former developer and admin, he founded XMM Systems and lead Lloyd McKenzie, both IBM Premier Partners, through the 90’s before offering sales and marketing help to software product companies in the IBM ICS space. He has worked with IBM Partners all over the world to help them break into English speaking territories. 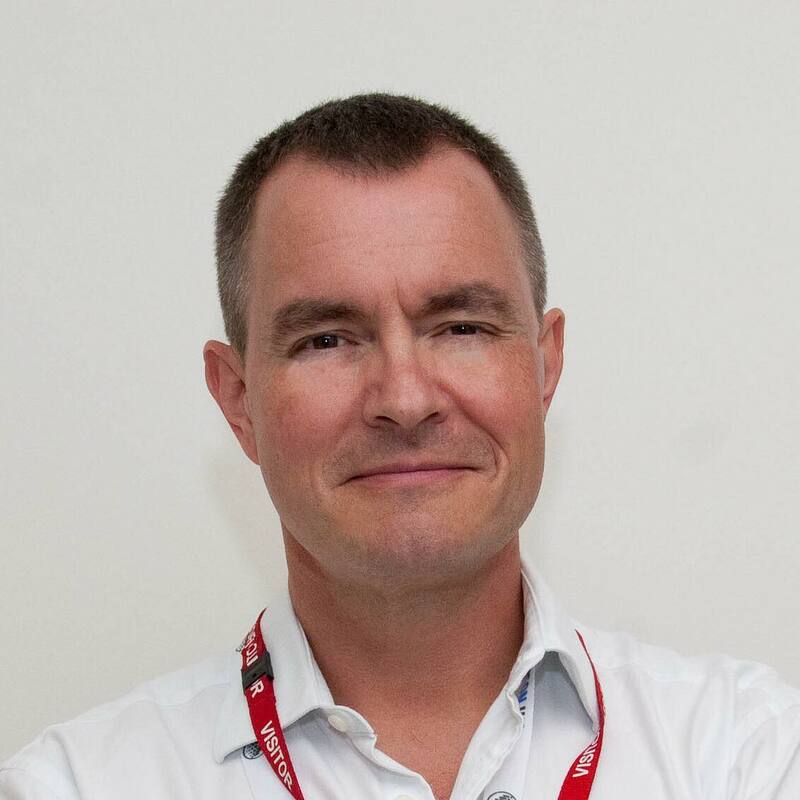 Four times an IBM Champion, Tony is well known for supporting the ICS Community through sponsorship, speaking at conferences and being truly ‘social’ by linking the right people together through his extensive professional network.